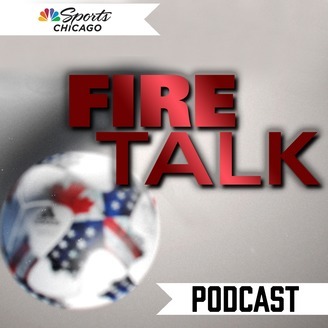 Chicago Fire supporters can expect insight on the club from CSNChicago.com’s Dan Santaromita, along with player interviews and guest appearances from others covering the MLS. 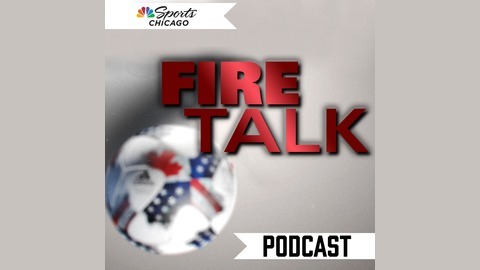 If you love soccer, then this is the podcast for you! Ep. 18: What’s wrong with U.S. Soccer? Dan Santaromita, Justin O’Neil, JJ Stankevitz and Tom Cooper try to answer all the questions that surfaced after the U.S. failed to qualify for the World Cup. What went wrong in qualifying, who was at fault, what can be fixed, will things get better? Has any American soccer fan calmed down even a week after? The four on the panel sure still are plenty fired up. Ep. 15: Have the Fire turned the corner? Ep. 14: Can the Fire turn things around?